All Points PR secured a feature on Russo’s Coal-Fired Italian Kitchen’s lobster ravioli in PRIME Living Texas Magazine. 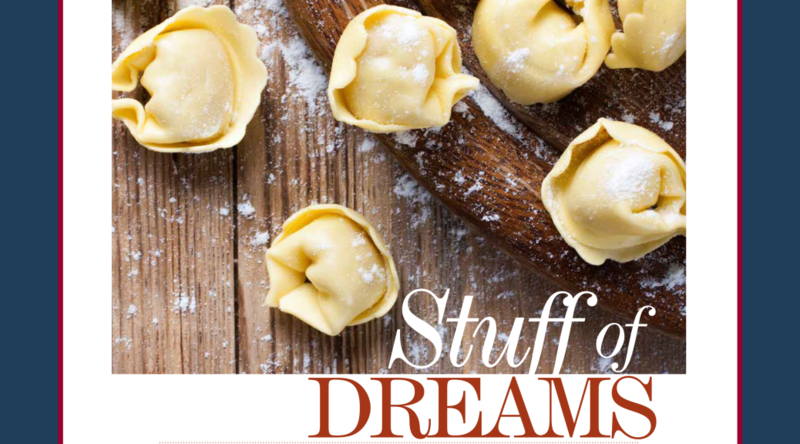 The article appears in the November issue and includes a review from a dining contributor who loved the ravioli. Coverage ran in print and online.